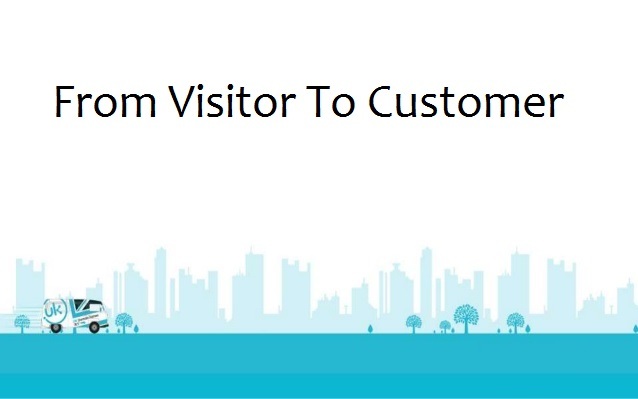 We all have faced this challenge when we have visitors on our site but still the conversion rate is very low as compared to the traffic we are getting. 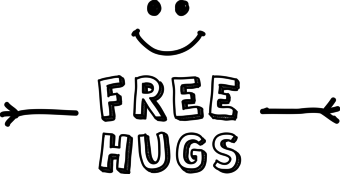 This is the bottleneck for every site owner who is promoting their services or selling products online. There are some common terms that we hear frequently such as landing page or sales funnel or conversion rate, but many of us aren’t still clear how to use these terms for our own benefit. Let’s talk about some methods that we can try to increase conversion on your website or in simple words convert our customers into visitors. It’s human tendency that before purchasing anything we love to try and test it. It’s not an easy task to reach out to your customers pocket directly by just debriefing your product or service in words, you have to have them use it first without asking them to pay for it (trial period). 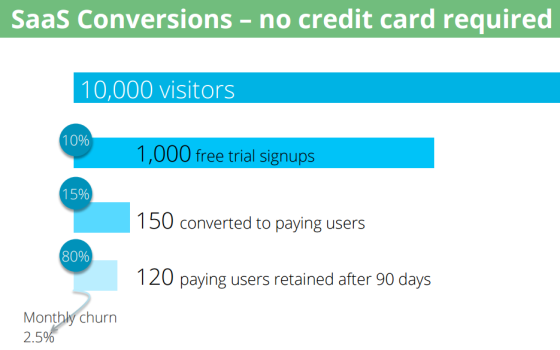 Make sure you are not asking them to register their credit card details before offering them the trial version as according to a study, asking for customer’s personal information drops your sign up rate by 93.27%. Let them come back for more after their trial period ends, and be legit. If your product or service helped them in any way, they’ll buy it for sure. People generally like to follow the herd, if they’ll see that everybody is buying it, they’re more likely to do so as well. 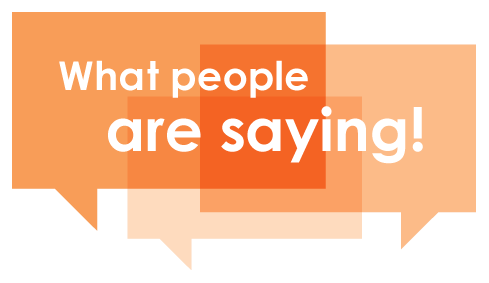 Show Testimonials on your homepage or products/service page to make them feel safe about your business. Let them know it through user rating or positive reviews or feedback your previous clients gave you in form of testimonial. If you can bag a testimonial from a well-known face, do so (perhaps by giving free samples to industry bloggers). But if not, even a gleaming review from an average John will still leave a positive impact. 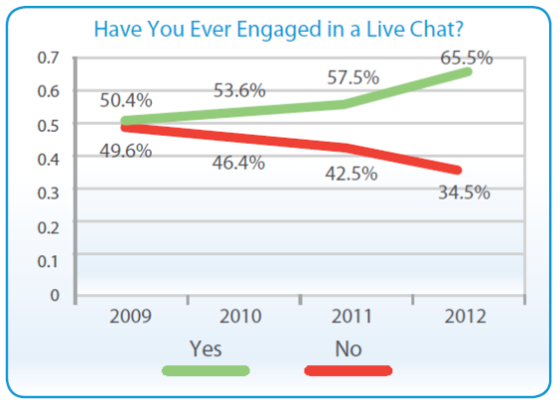 The last few years have seen the adoption of live chat by both companies and consumers expand exponentially. The main reason behind customer’s loving live chat is because they get answers immediately without waiting in a cue or for a mail revert. 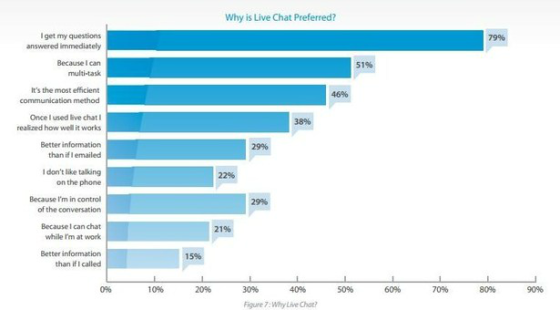 Companies also liking live chat feature so much as stated by Virgin Atlantic “one live chat agent can typically do the work of about 15 customer specialists who are handling emails and calls” and carries importance because you can actually intervene before a confused customer leaves your website. Many times you must have seen a pop up as soon as you have decided to leave the site, those pop-ups are known as Exit Overlays. On majority, you’ve been annoyed by them (I’ve been there). Chances also are, that – on occasion – you’ve been fascinated by the message displayed and, consequently, have converted (I’ve been there too). The notorious reputation these pop-ups hold clarifies that many site owners are afraid to use them straight away. They’re missing out, though, because the data shows that they do work. 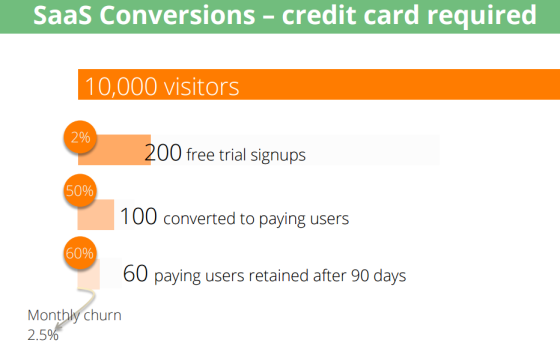 Not every time, obviously, but tests by Rooster found that found that implementing an exit overlay “saved” 7.16% of their visitors. Whatever marketing vertical you are from, competitors are always there to provide better than you and that actually divert your traffic to your competitor’s website. Prevent this by creating comparison chart or page or some tool that can calculate savings for your consumer if they use your product/service instead of going to your competitor. Remember do not show how bad or worse your competitor’s products/services are but show how much better your products/services as compared to your competitor. That will trigger a sense of trust in your customer. Don’t forget, that search engines can’t usually “read” the content of images. 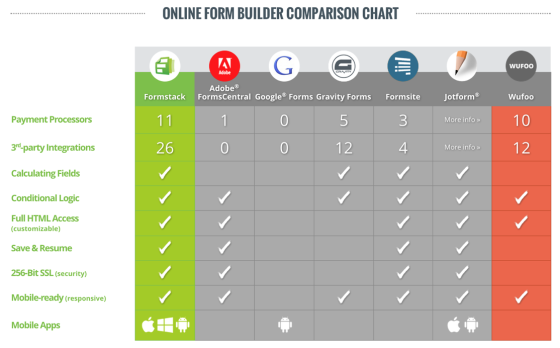 A comparison chart like this one should always be accompanied by an optimized blog post that makes full use of the image’s ALT tag. Try and implement these things onto your website and you’ll get the results for sure, I cannot say you’ll see massive changes as soon as you’ll implement them but try them and twist them according to your customer’s need. And if you haven’t read about content marketing trends of 2017, read here. Or check out how WordPress is going to change in 2017.